Two additional arrest warrants were found during his release. 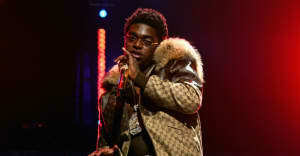 Kodak Black was expecting to be released from jail on Wednesday but that is no longer happening. Joy Oglesby, a representative from the Broward Sheriff's office, confirmed to The FADER that two active arrest warrants were found for the rapper as he was being processed for release from Broward Main Jail in Fort Lauderdale. The Sun Sentinel reports that reporting one warrant was issued out of St. Lucie County, Florida and the other Florence, South Carolina. One of the warrants is a "no-bond hold" which will keep him incarcerated. Oglesby did not have more info at this time of how much longer this would mean Kodak would be in jail for. 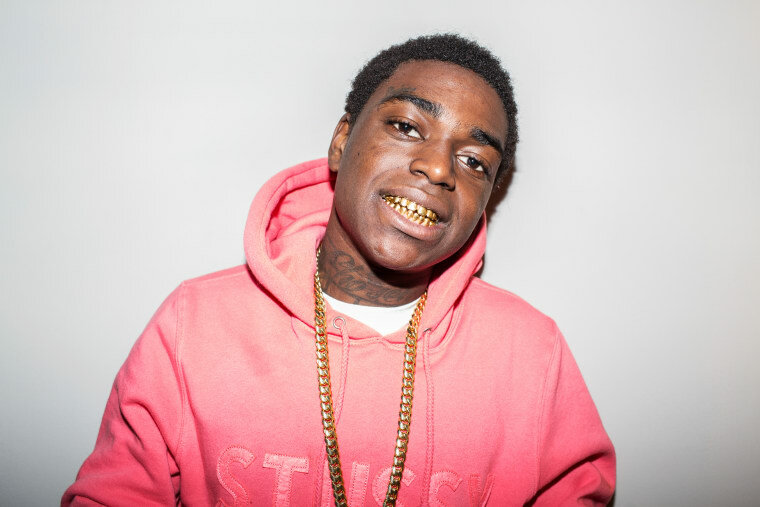 On August 15, a judge accepted a plea deal from Kodak that would have placed him on sentences of one year of house arrest and five probation. The FADER has reached out to Kodak's representatives and will update as more information becomes available.